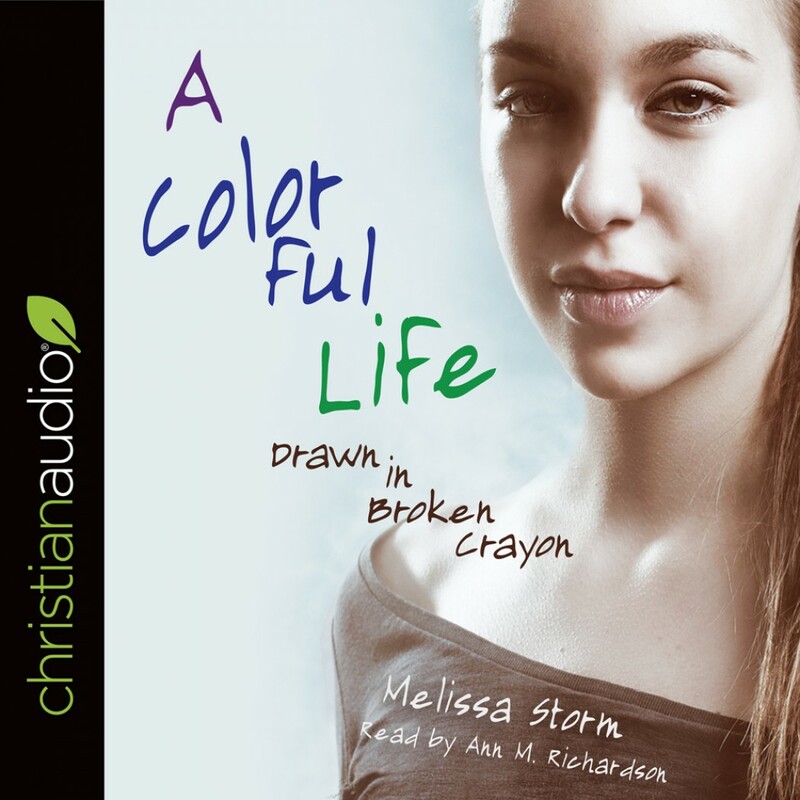 A Colorful Life | Melissa Storm | Audiobook Download - Christian audiobooks. Try us free. A handsome stranger. A whirlwind trip to India. A life forever changed. For Daly English, life is a series of one disappointment after another. Rather than dealing with the fall-out, she locks herself in her studio and works tirelessly toward completing her art school portfolio. Unfortunately, fate isn't done with Daly quite yet. Time and time again, a handsome stranger refuses to be ignored, forcing her to come to grips with the loss she's been harboring for years and to trust herself to love again. Their whirlwind romance transports her from the drab Midwest straight to the bold and colorful capital city of India where a slew of quirky characters cast a stark contrast to her world at home. Will Daly continue to fade into the background of her own life, or will her journey transform her into exactly who she needs to be? A Colorful Life: Drawn in Broken Crayon weaves a tale of friendship, ambition, and adventure while illustrating that sometimes what we want least is what we need most.